esqLABS is a competent service partner to support decision making processes at various mile-stones along the entire life cycle of pharmaceutical products from research through development and at the point of care. We pursue the philosophy of open software, science and knowledge. Our platforms are developed with the free-to-use software tools PK-Sim® and MoBi® (OSPS) and R, enabling continuous development by the community with full transparency of the development process and the applied methods. esqLABS is commited to deliver the quality our customers expect. The Open-Systems-Pharmacology Suite consisting of PK-Sim® and MoBi® is capable of integrating biological knowledge and prior data for building and simulating models that integrate across (all) biological scales. Harnessing, i.e. analyzing and interpreting often strongly heterogeneous sets of data require powerful integrated systems-pharmacological/biological workflow structures. The physiologically-based (PB) backbone structure of PB-QSP models allows continuous integration of – and knowledge inference from – data gathered along the whole R&D process. This allows for a more efficient an robust workflow development for translational modeling as with common state of the art M&S approaches. 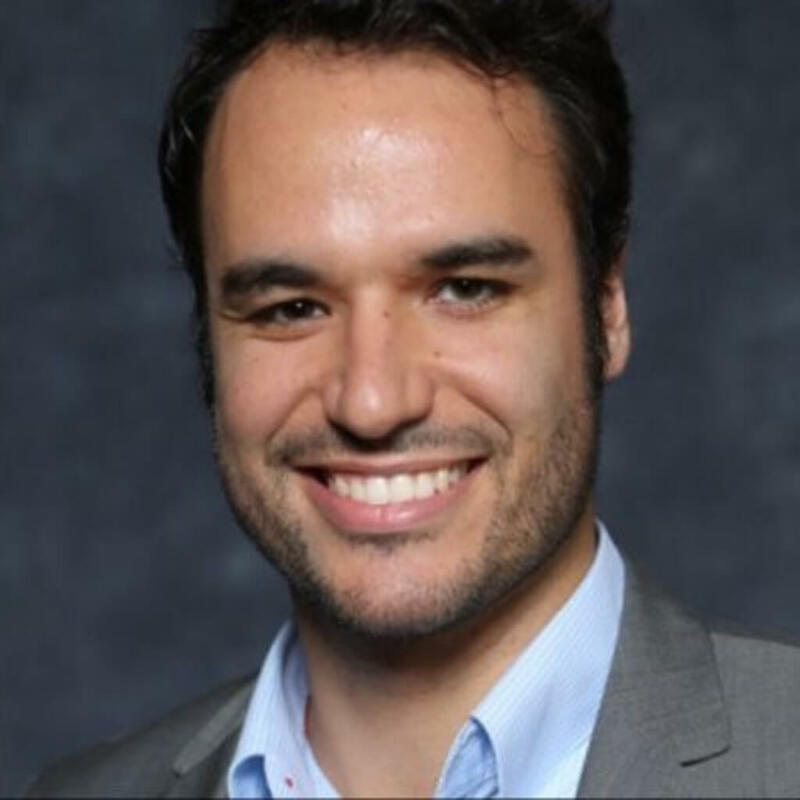 Stephan Schaller is a Systems Scientist passionate about Model Based Drug Discovery, Development and Dosing (MI4D) with over eight years of industry experience. His experience ranges from target validation in the early phases of drug discovery to development of automated decision support systems for drug dosing at the point of care. Stephan Schaller founded esqLABS GmbH to advance the integration of computational methods in healthcare to derive effective computational platforms for drug-, device- and treatment-development and -optimization (i.e. personalization). During his time in industry, he has leveraged physiologically-based concepts for decision-making support to drug discovery and development teams in various therapeutic areas, including oncology, immunology, hematology, cardiovascular and metabolic disease. Stephan Schaller studied Control Systems Engineering and Systems Biology at the University of Stuttgart, Germany and received his PhD from the RWTH Aachen University, Germany in collaboration with Bayer in Computational Engineering for the development of an automated decision support system for insulin dosing in type 1 diabetes patients. Krauss M, Schaller S, et al. : Integrating cellular metabolism into a multiscale whole-body model. PLoS computational biology 8: e1002750. Schaller S, et al. : A generic integrated physiologically-based whole-body model of the glucose-insulin-glucagon regulatory system. CPT: PSP 2013. Schaller S, et al. : Robust MPC of blood glucose using generic whole-body physiology-based PK/PD model kernels. IEEE Transactions in Biomedical Engineering, 2015. Wadehn F, Schaller S, et al. : A multiscale, model-based analysis of the multi-tissue interplay underlying blood glucose regulation in diabetes. EMBC 2016. Lahoz-Beneytez J, Schaller S, et al. : Physiologically Based Simulations of Deuterated Glucose for Quantifying Cell Turnover in Humans. Frontiers in Immunology, 2017. Schaller S, et al. : Blood glucose control in T1DM subjects- prospects for generic whole-body physiology-based PK/PD model kernels: Clinical Trial and Post-Hoc Study. In internal revision 2018. Pavel is an interdisciplinary scientist with a solid experience in physiological modeling and programming skills. He focuses on the combination of modeling and software development to offer QSP platforms as integrated solutions. Before joining esqLABS, Pavel acquired strong knowledge and expertise in mechanistic and physiologically based PK/PD modeling, biology, and human physiology. He has developed software tools for stochastic simulations of biological systems and graph database-based text analysis. 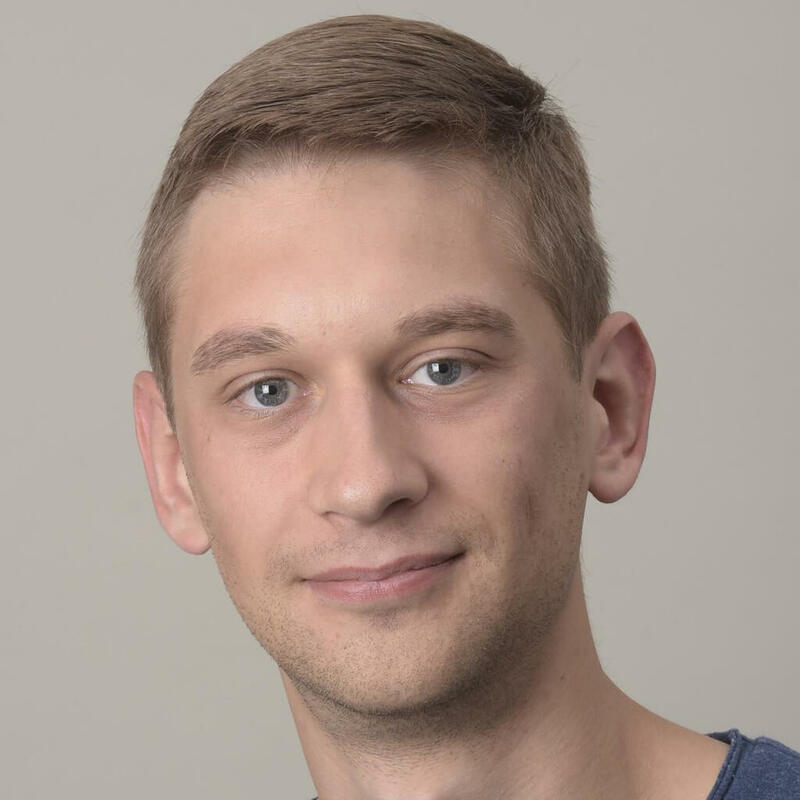 Pavel studied bioinformatics at the Goethe University in Frankfurt and completed his master’s thesis at Sanofi, where he was working on mechanistic modeling of diabetes. He then joined the Systems Pharmacology group at Bayer to work on his PhD thesis in collaboration with Professor Thorsten Lehr from the Clinical Pharmacy department of the University of Saarland. Vanessa is bioinformatician by training, with a focus on computational modeling in the field of systems biology/systems pharmacology. She has experience with lab data management tools, Bayesian population PBPK techniques, and the contextualization of in vitro data and mechanistic PBPK models. Her main area at esqLABS lies in vitro/in vivo extrapolation and toxicity modeling within PBPK QSP. Vanessa studied computer science at TU Braunschweig and Bioinformatics at Goethe University Frankfurt. After an internship at Sanofi, she completed her master thesis at Bayer in the group of Complex Systems Modeling / Applied Mathematics. 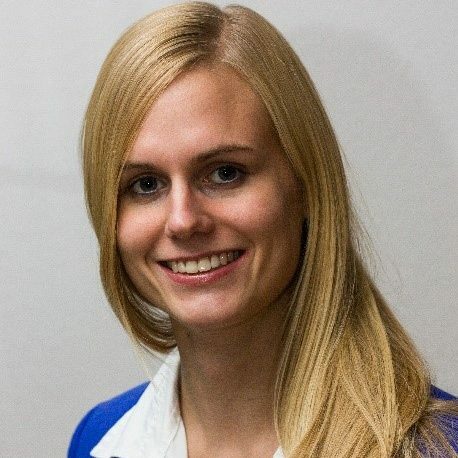 She then joined the group of Lars Kuepfer at RWTH Aachen University for working on her PhD. Cordes H, Thiel C, Aschmann HE, Baier V, Blank LM, Kuepfer L. A Physiologically Based Pharmacokinetic Model of Isoniazid and Its Application in Individualizing Tuberculosis Chemotherapy. Antimicrob. Agents Chemother. 2016; 60(10):6134–45. Cordes H, Thiel C, Baier V, Blank LM, Kuepfer L. Integration of genome-scale metabolic networks into whole-body PBPK models shows phenotype-specific cases of drug-induced metabolic perturbation. npj Systems Biology and Applications 2018; 4(1):10. Kuepfer L, Clayton O, Thiel C, Cordes H, Nudischer R, Blank LM et al. A model-based assay design to reproduce in vivo patterns of acute drug-induced toxicity. Archives of Toxicology 2017. Thiel C, Cordes H, Baier V, Blank LM, Kuepfer L. Multiscale modeling reveals inhibitory and stimulatory effects of caffeine on acetaminophen-induced toxicity in humans. CPT Pharmacometrics Syst Pharmacol 2017; 6(2):136–46. Thiel C, Cordes H, Fabbri L, Aschmann HE, Baier V, Smit I et al. A Comparative Analysis of Drug-Induced Hepatotoxicity in Clinically Relevant Situations. PLoS Comput Biol 2017; 13(2):e1005280. Thiel C, Smit I, Baier V, Cordes H, Fabry B, Blank LM et al. Using quantitative systems pharmacology to evaluate the drug efficacy of COX-2 and 5-LOX inhibitors in therapeutic situations. npj Systems Biology and Applications 2018; 4(1):28.
esqLABS is HIRING: we are seeking a highly talented and motivated Lead Software Engineer for C# / .NET (m / f) as our Lead Contributor to the core development team of the pharmaceutical modeling & simulation software “Open Systems Pharmacology Suite” (www.open-systems-pharmacology.org). As a part of a German Public Funding project, you will be a main contributor to the continued development of the open-source Open Systems Pharmacology Suite (OSPS) collaborating with other experts from the Core Development Team. 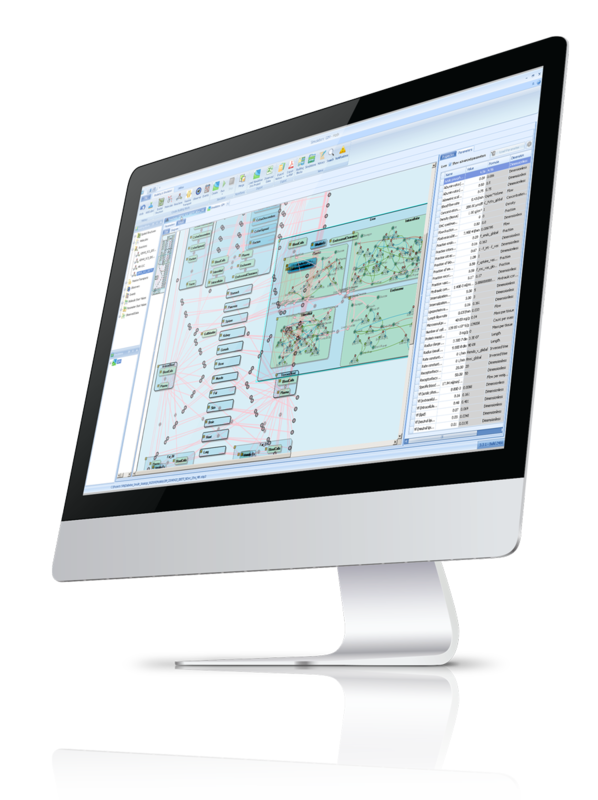 The OSPS is an established software solution for modeling and simulation of physiologically-based pharmacokinetics/pharmacodynamics (PBPK/PD), in use by major Big Pharma Companies for more than two decades. Our aim, with YOUR contribution, is to make this software the market leader and GoTo tool for use in the development of complex disease systems models for the analysis of complex biological and medical disease knowledge and data. esqLABS is one of the key user of the OSPS, with over 10 years of industry experience working with the software. Being a part of esqLABS, you will expand the functionalities of OSPS based on know-how and the knowledge of customers’ needs gathered over the years. You will work in a strongly intradisciplinary field, including engineers, pharmaceutical scientists, mathematicians, and bioinformaticians. You will develop software in cooperation with highly experienced experts, including software developers from Bayer, the original developer of the OSPS. Are you interested? Send your application to jobs@esqlabs.com! We always look for exceptional talent and offer competitive conditions.